On hot summer days, swimming pools bring welcome relief from the heat, but they can also be dangerous. When pools are not properly maintained, swimmers are not supervised, security is lacking, or equipment is defective, the consequences can be tragic. With countless public and private pools in the Houma, LA area, pool-related accidents are common. From local hotels to community centers, water parks and private residences, there are numerous opportunities for drowning, near-drowning and slip-and-fall injuries to occur. Unfortunately, children are often the victims of swimming pool accidents. Drowning or near-drowning, or slips and falls on wet surfaces can cause severe injuries. It is a tragic event when a parent finds out their child has drown in a swimming pool because they were not supervised properly. Near drownings can be just as tragic as lack of oxygen can cause permanent brain damage. When accidents, injuries and death are the result of another person’s negligence, families do have legal recourse. Pool managers, equipment manufacturers and pool owners/operators may be held liable for compensation if their negligence led to the injury or death of person. Pool equipment manufacturers can be held liable if any of the equipment, including fences and gates, were defective. These companies can also be held liable if they fail to provide any type of warning about the risks of its pool products. Public pool operators may be held responsible if they have not followed appropriate safety protocols, such as not having a first-aid kit or external defibrillator. Private pool owners have a duty to supervise swimmers, and lack of close supervision may be considered negligence. They are also required to lock and restrict access to the pool when they are not present. 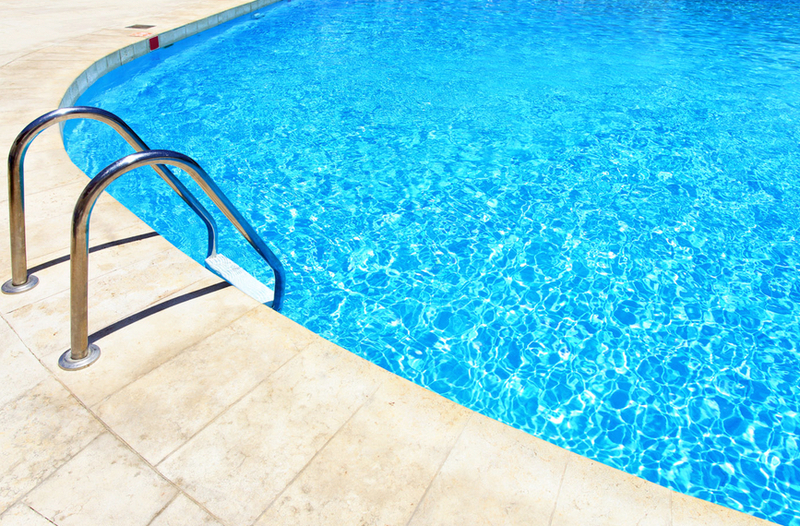 Private pool owners may also be liable for any injuries that result from poor maintenance of the pool, such as broken ladders, diving boards, drains and slides. When a swimming pool accident results in injury or death, victims and their families should seek legal help as soon as possible. We have dealt with cases like this before, and can help you seek the compensation you are entitled to. The attorneys at Waitz & Downer will investigate the circumstances surrounding the accident and determine which parties may be held accountable for their negligence. We will carefully build your case by collecting factual evidence. Our goal is to help you obtain the maximum compensation for your damages. If necessary, our attorneys will litigate on your behalf in court. Call us today at (985) 876-0870 to discuss your case.